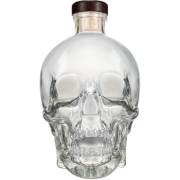 Using carefully selected European wheat and a combination of modern and traditional distilling techniques, this is an exceptional product, both crisp to taste and soft on finish. Here, the 4Fs – Fragrance, Flavour, Feel and Finish – help to define what makes Ketel One Vodka so unique. 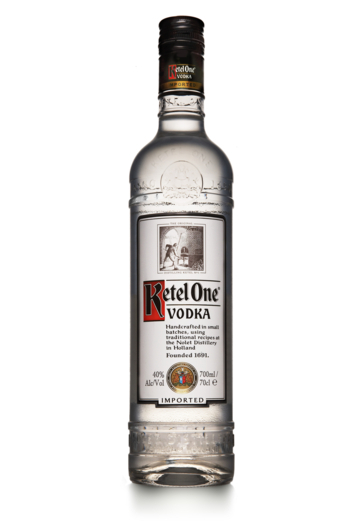 Fragrance - Nosing the aroma of Ketel One, you’ll immediately detect freshness with hints of citrus and honey. Flavour - Savour the crisp, lively tingle. Feel - Let the signature silky softness coat your tongue. Finish - A long finish with subtle flavours reminds you of its quality.